It’s official, it’s the most wonderful time of the year — Holidayoncé. Queen Beyoncé has gifted us a merchandise collection featuring accessories, homewear and clothing for men, women and children. 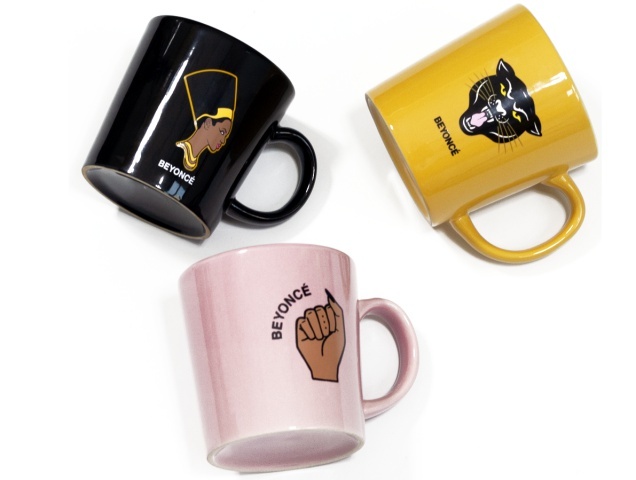 The collection includes tees, crop tops, tracksuits, mugs and more featuring the singer’s portrait and iconic Bey symbols, like the panther, Nefertiti and the upheld fist. 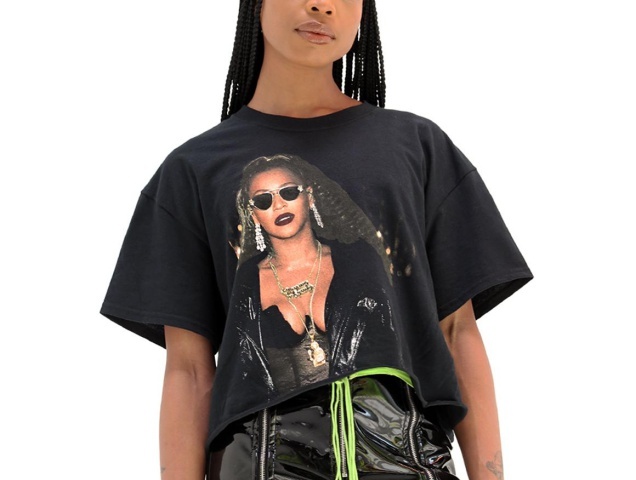 Treat your favorite member of the Beyhive to a Happy Holidayoncé at beyonce.com.